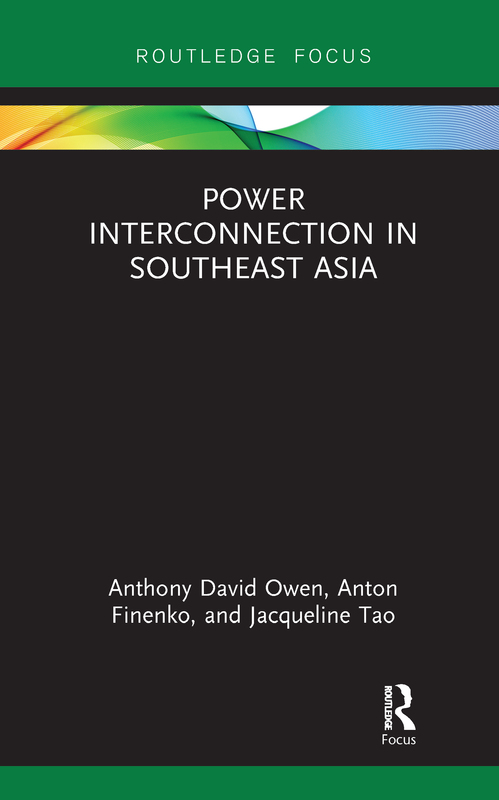 Providing an analysis of multilateral power markets, this book examines power interconnection in Southeast Asia, especially among the ASEAN countries. It uses evolutionary experience of electricity interconnection and trade in three international markets that have relevance for ASEAN to draw upon common global themes. Specifically, it compares the Southern African Power Pool, the European grid, and Nord Pool. Discussing the progress made among ASEAN countries in regional energy integration, with a particular focus on the Greater Mekong Sub-region interconnection, it also examines the recently announced interconnection concept between Lao People’s Democratic Republic, Thailand, Malaysia, and Singapore. Exploring the challenges facing ASEAN interconnection of power grids in the context of previous experience elsewhere in the world, this book presents a template for appropriate best practice in terms of technical, political, and financial requirements. It will therefore be of value to decision makers interested in the political economy of energy in Southeast Asia, as well as academics working on Energy Politics and Southeast Asian Politics.